Astrology has a huge importance in human life. 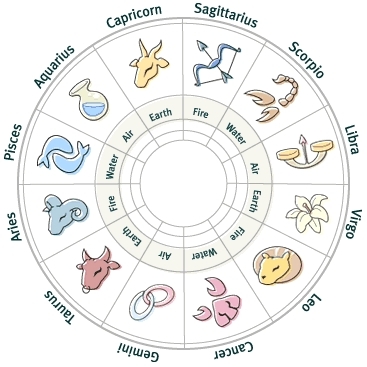 Astrology is one of the six organs of Veda which is called eye of the Vedas. The exclusive use of this knowledge is for successful accomplishment of solemnization and the Vedic rites. In absence of muhurt and auspicious time, large solemnization and rituals become sterilized. 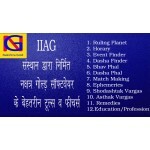 This astrology is divided into two parts: Calculative (Ganit) and result (phalit) astrology. By proper use of result and calculative astrology, a successful astrologer can predict all the events in life of a native. 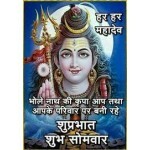 Therefore, by proper use of astrology accidents can be avoided and auspicious can be made more auspicious.